Compare Limo Hire prices in Queensferry. Get a great deal for Cheap Limo Hire in Queensferry. Hire Limos is the one of the leading supplier of Limos in the Queensferry area. A huge range of Limo Hire including Hummer Limos, Chrysler Baby Bentley Limo, Range Rover Limo, Ferrari limo, Audi Q7 limo, Pink limos, 4x4 Limos. Book online..
ing around for Limos in Queensferry and wishing you could find the best deals? Don’t do all the leg work yourself - just let us take care of business. At HireLimos.com, we’ve got access to one of the largest collections of luxury vehicles in the UK, so we can always find just the right fit for any occasion. Getting married in Flintshire and want that perfect wedding car that you’ve been dreaming of for years? Or perhaps you’re celebrating a big birthday and want to hit all the local clubs and pubs in style? 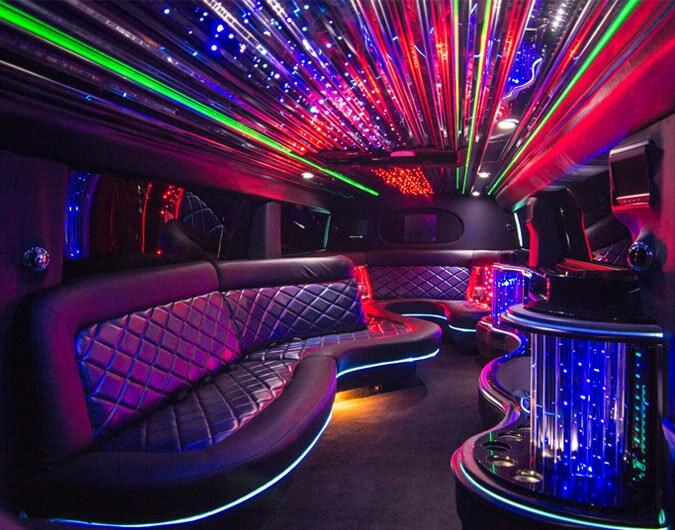 Whatever the occasion, Limo Hire will add a real VIP touch.